Congratulations Dr. Ionut Branzan and Cristian Petri CDT! They are the winners of The Excellence in Prosthodontics Award 2017 (1-28 February 2017 GMT). During the IX AIOP Meeting Mediterraneo the contest has been presented by Dr. Fabio Cozzolino and Ciro Bocchetti and the winning team has been revealed and awarded by Dr. Paolo Vigolo (President of AIOP – Accademia Italiana di Odontoiatria Protesica) and one of the judges, Dr. Pascal Magne. • Case presentation and invitation (accomodation included) at the AIOP Mediterranean Meeting + coDiagnostiX Guided Surgery Software (producer ver.) for the winning team. 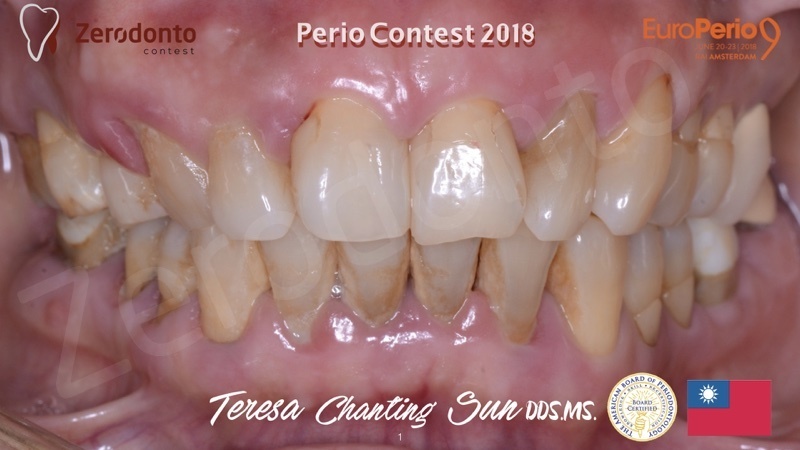 • The American Prosthodontics Society invited the winner to present the case in Chicago at their annual meeting (travel – economy airfare – and 2 nights lodging included for the recipient of the award).